Premier integration with RPR provides access to real-time intelligence from within the BoomTown platform. CHARLESTON, S.C. – November 11, 2015 -BoomTown, a leading sales and marketing solution for real estate professionals, today announced the company directly integrates their platform with Realtors Property Reports (RPR) to provide members of The National Association of Realtors access to their comprehensive real estate data, powerful analytics tools and dynamic reports. The integration allows BoomTown Realtors to leverage greater property intelligence, instantly generate a Comparative Market Analysis, neighborhood summary, and other real-time reports to create more meaningful conversations, right from their BoomTown platform. Today’s home buyers and sellers expect a higher degree of detail and responsiveness from real estate professionals than ever before, but it can be challenging to manage the demand of these inquiries with quickness and accuracy. Providing timely, pertinent information is critical towards establishing an agent as the trustworthy expert in their area. RPR’s residential property database blends data from over 600 MLSs with other public record information on over 160 million properties, enabling the Realtor to deliver this information with unparalleled speed and confidence. The innovative integration eliminates the need to visit numerous sites to gather information about a property. A simple click on a lead’s address in the BoomTown platform automatically opens RPR, providing real-time access to demographics, tax assessment, public records, and foreclosure data as well as MLS provided information. Realtors can seamlessly create and email a Comparative Market Analysis (CMA) and neighborhood report to share directly from the BoomTown system. Founded in 2006 and headquartered in Charleston, SC, BoomTown is a SaaS company that offers a robust sales and marketing system for real estate professionals. The system includes a customized real estate website integrated with local MLS data, personalized online advertising, client success management, and a cutting-edge CRM (Customer Relationship Management System) with marketing automation. BoomTown’s software solution is used by the top-producing real estate brokerages and teams across the country. 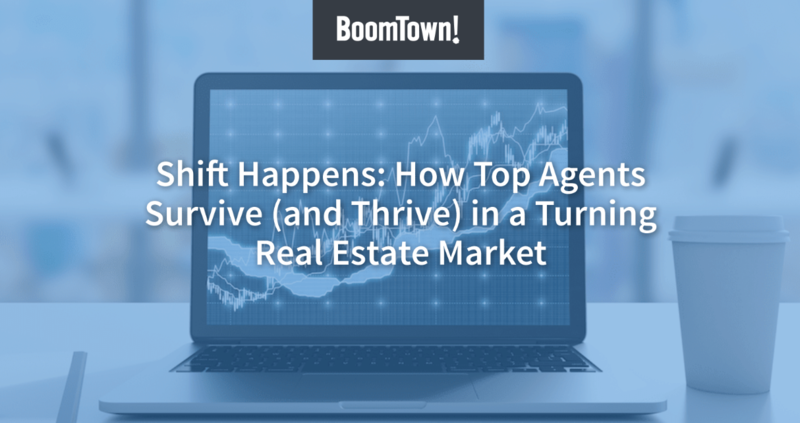 For more about BoomTown, visit boomtownroi.com. Realtors Property Resource ® (RPR), a wholly owned subsidiary of the National Association of REALTORS®, is an exclusive online real estate database providing Realtors® with the analytical power to help their clients make better informed decisions while increasing efficiency in the marketplace. For more information about RPR®, visit http://blog.narRPR.com.